As far as we're concerned—and we're sure our fellow beauty fans would agree—there is no greater challenge than stepping into one of our favorite shopping destinations with a budget in mind. This especially rings true for Ulta: While the superstore's prices can't be beat, the same can be said for the product selection—and there's never a chance that we won't walk away with an exponentially bigger haul than we had planned for. 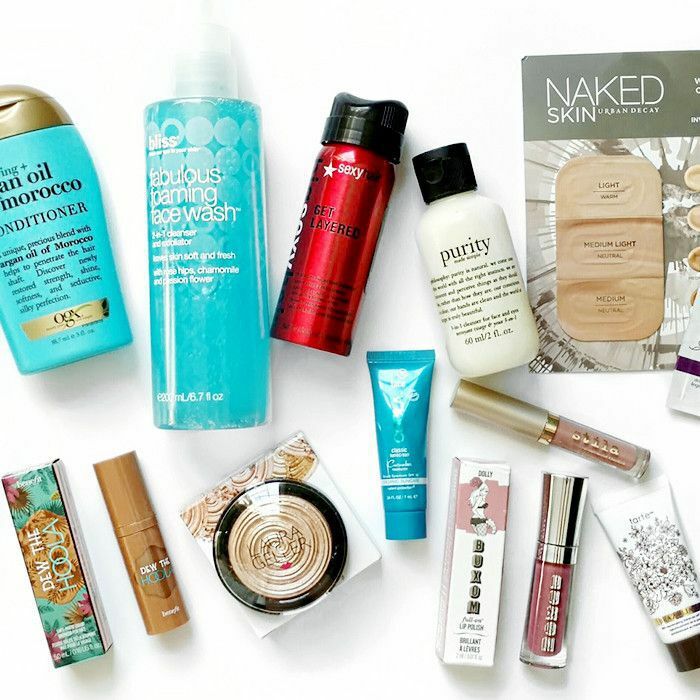 Find your expert-approved Ulta shopping list below, and keep scrolling to get the details on their picks! 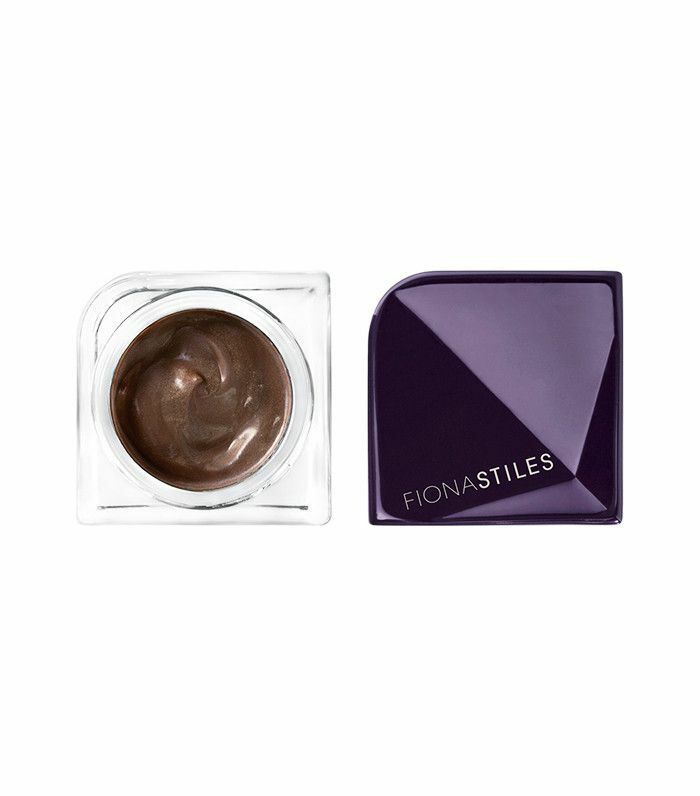 "This super-versatile cream shadow is amazing for a quick smoky eye, a soft wash of color or for drawing on a modern cat eye. I love the color and the formula. 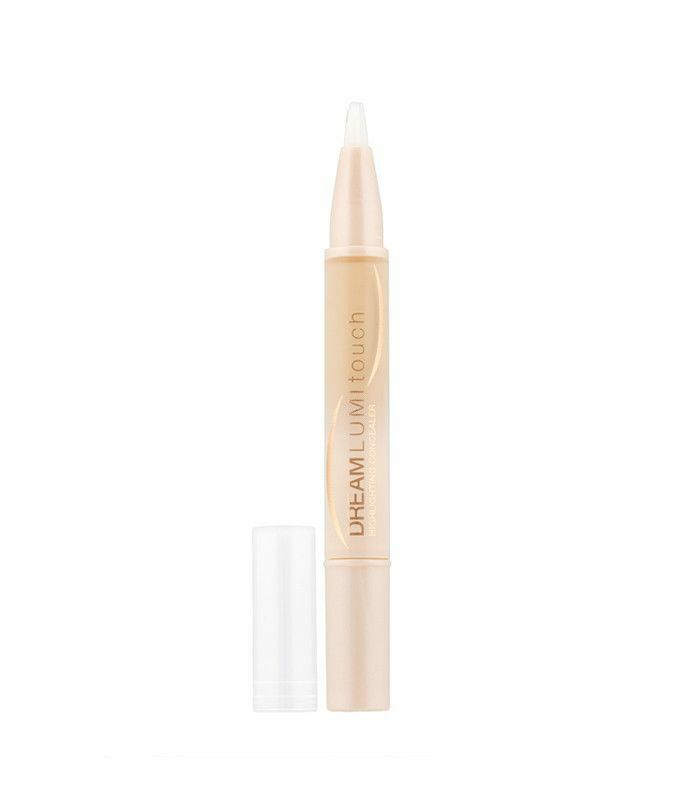 Of course I am biased, but it's really one of my favorite products in my kit!" 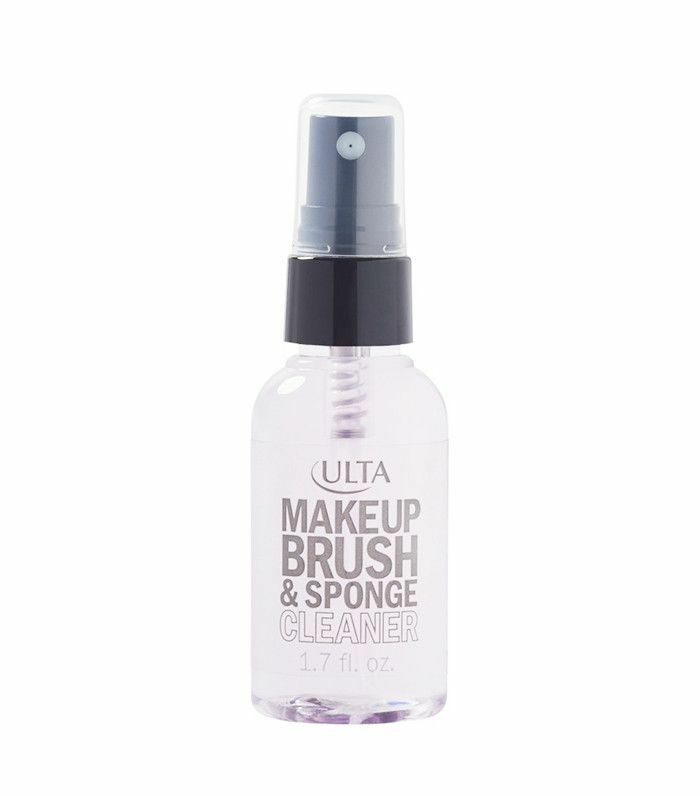 "I like to downsize as much as possible, so this little bottle of brush cleaner is a lifesaver. It keeps your brushes clean and sanitary without taking up precious space in your toiletries bag (or bathroom counter)." 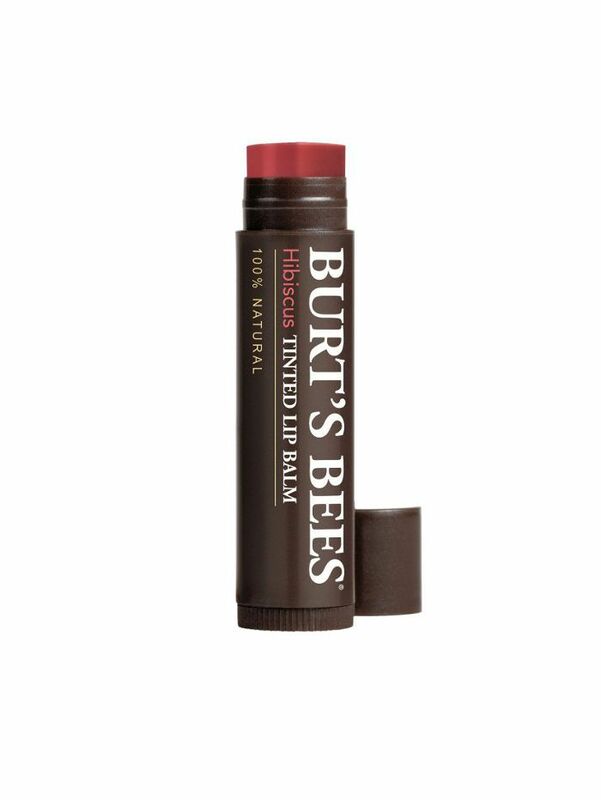 "I'd probably put together a personal small lip kit to carry in my purse. 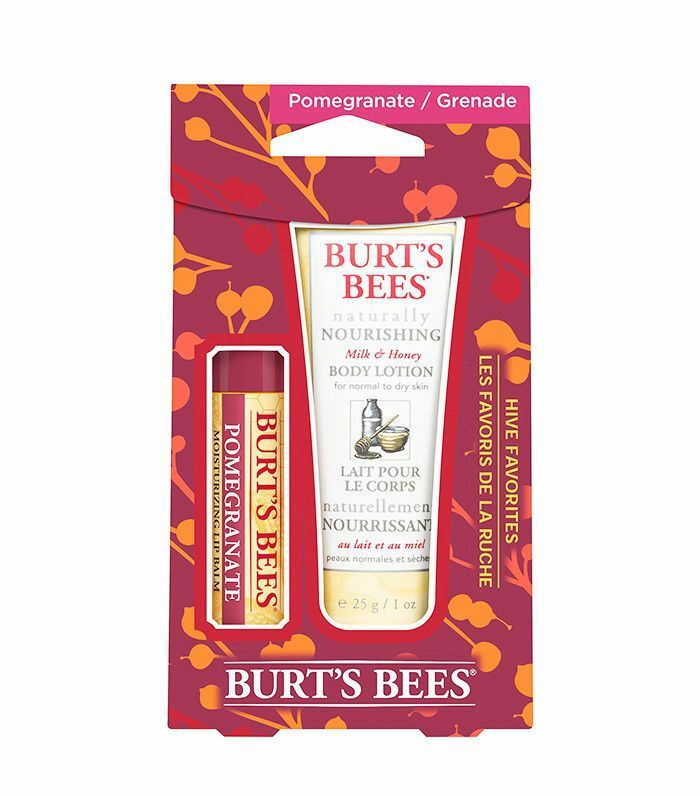 This is great for conditioning and moisturizing the lips." 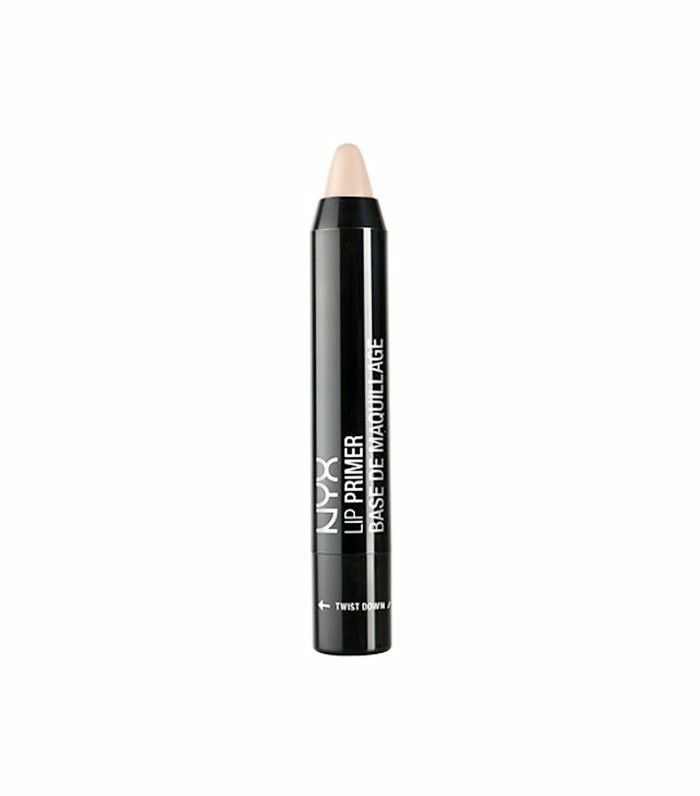 "Use it to perfect lip contouring." "You have all the trending fall colors in this set." "This is the affordable version of the ever-so-popular Bioderma Sensibio H2O Water, and it works equally as well." "This palette is all you need this season, whether you're doing a smoky eye look or a vampy lip." 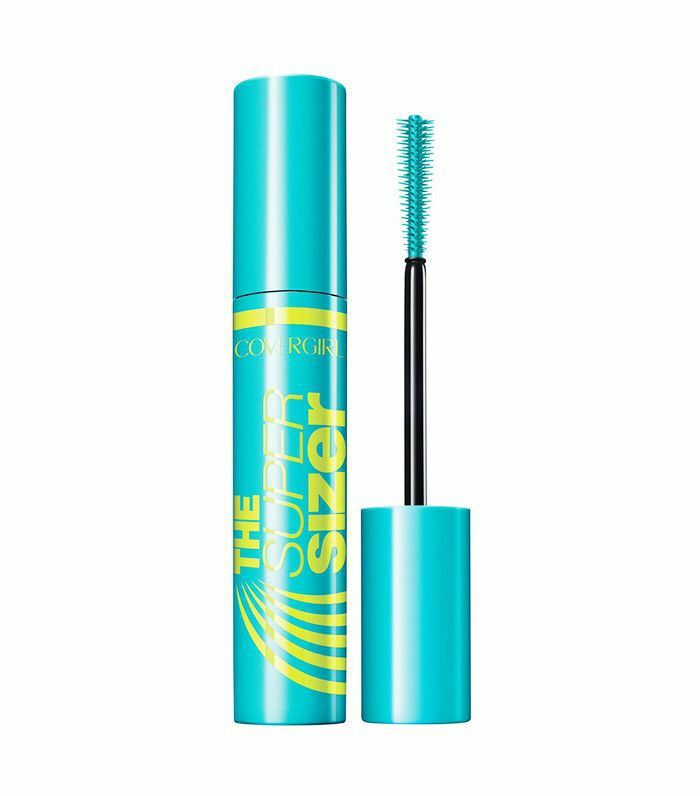 "Nothing makes you look more awake than a great lash line. 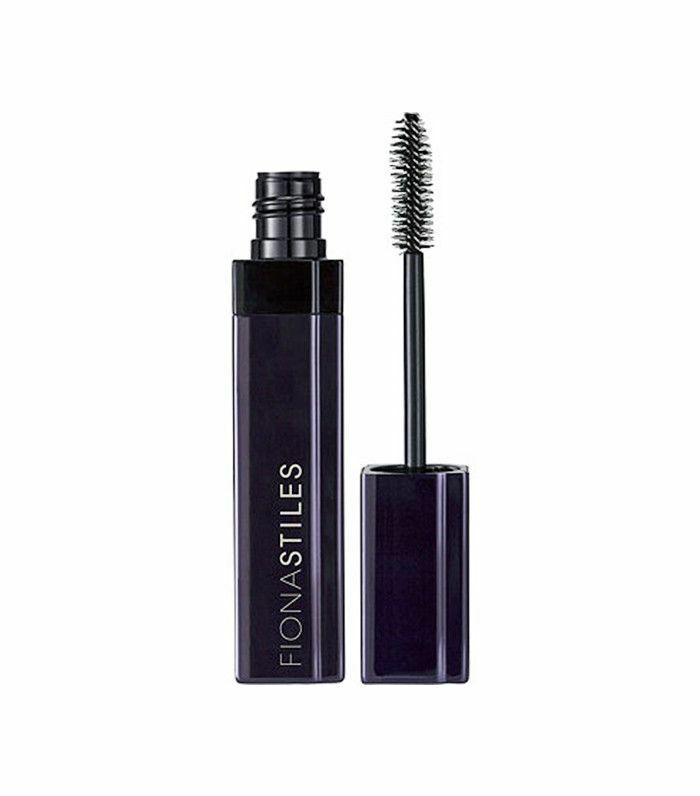 This is one of my favorite [mascaras]—love the wand and love the overall dramatic or natural effect you can achieve with it." "Just a touch of blush on the apples of the cheeks makes you look fresh and awake. 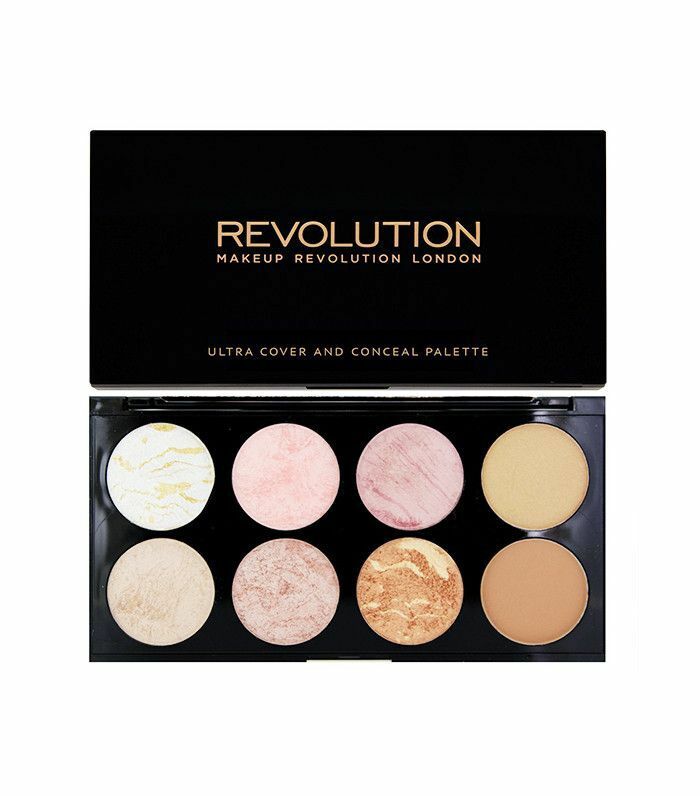 Only available at Ulta, this Makeup Revolution palette is a great deal. 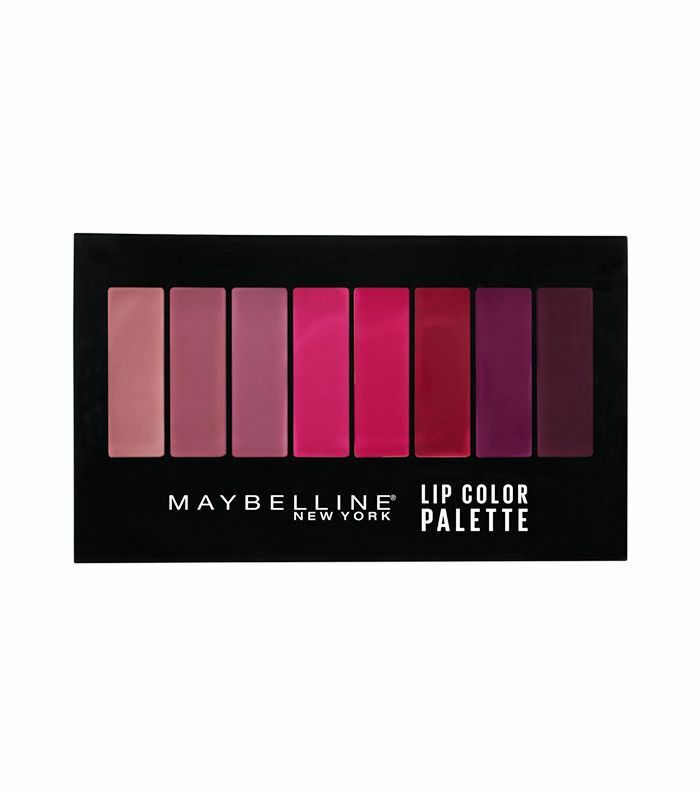 I sometimes use blush as eye shadow, which makes this palette your best friend. The shades are warm enough that they work great, meaning you have a three-in-one palette: eye shadow, blush, and contour!" 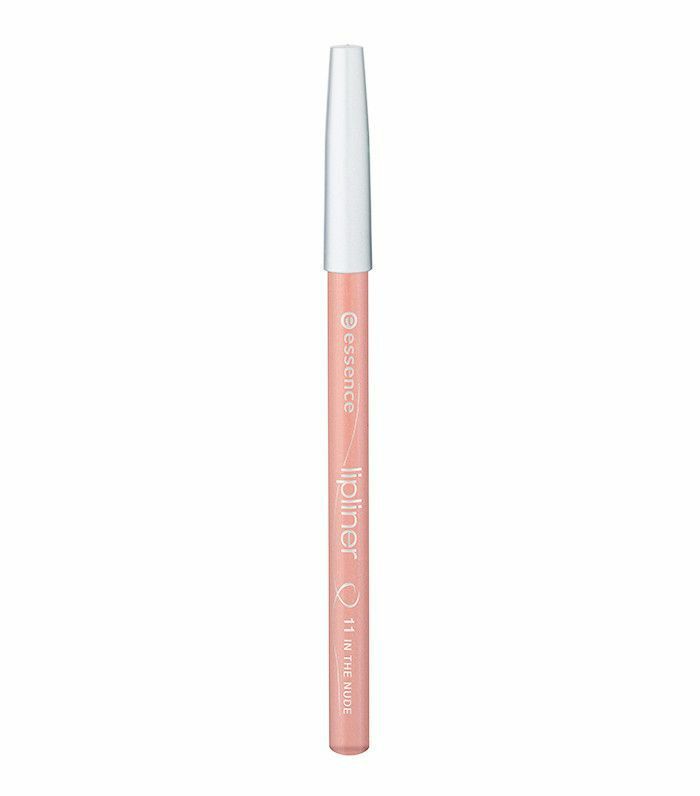 "This is travel-friendly and great for a quick touch-up. 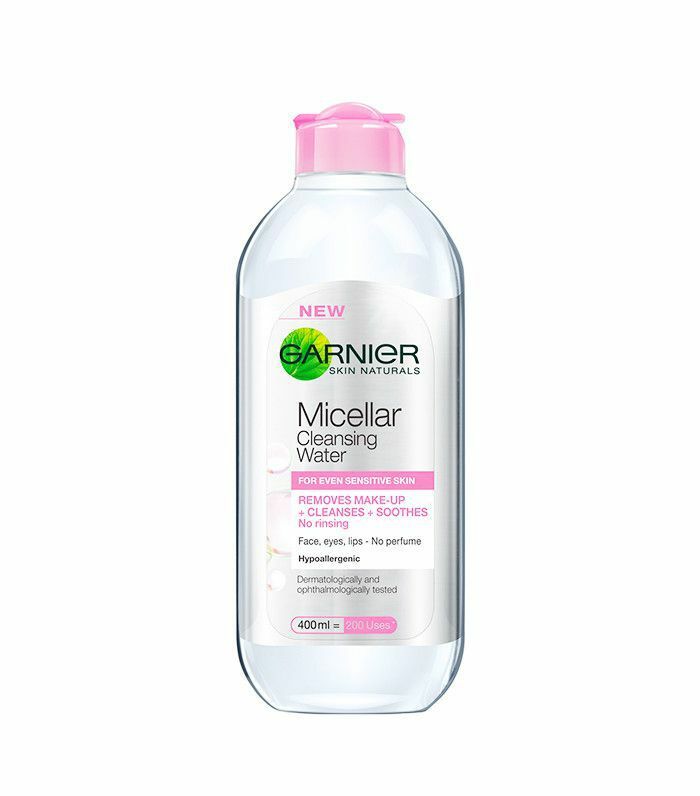 It quickly brightens your face when used sparingly and in specific areas." 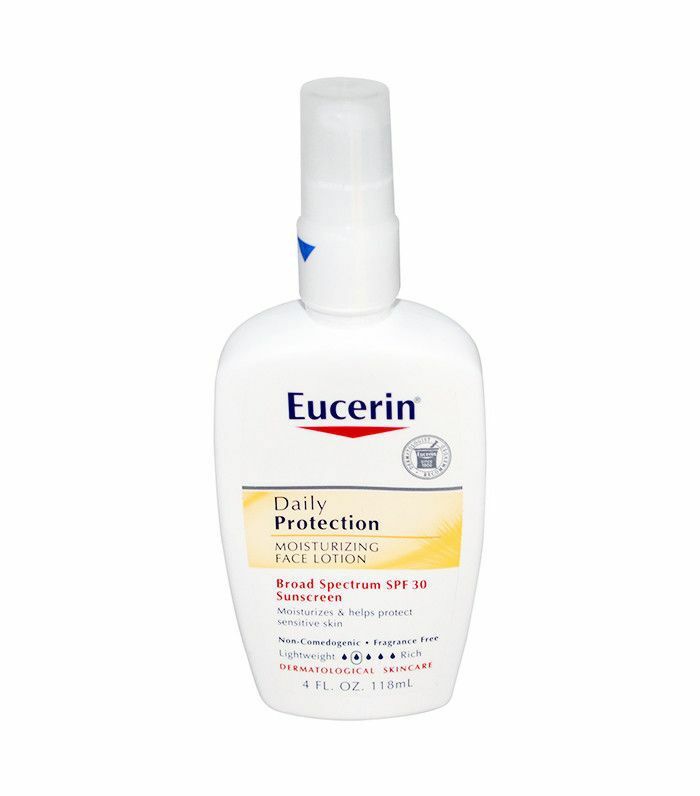 "It's a simple but effective moisturizer that provides great sun protection for even the most sensitive of skin types. I love to mix a pump with my foundation and a dab of liquid luminizer for coverage with a customizable glow that helps me beat the winter blahs." "[I like] the subtle burgundy tone—it brings out the gold in brown and hazel eyes, and electrifies blue and green eyes, giving them that special something that is subtle enough to make them wonder what is different but so good that they won't be able to take their eyes off of yours." "The perfect tint of color." 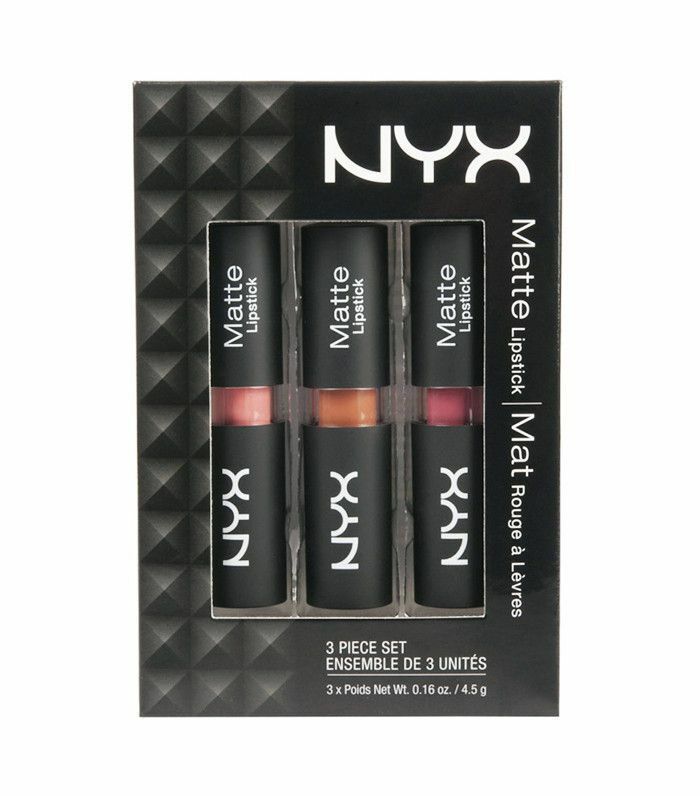 What would you buy with $25 at Ulta? Tell us in the comments below.